alaTest har samlet og analyseret 21 anmeldelser fra magasiner og hjemmesider. Anmeldere kan virkelig godt lide præstationen. Også værdien for pengene imponerer, men anmeldere er mindre positive med hensyn til kvaliteten. For coffee lovers every where! This is a great coffee machine, it's very easy to use, and makes an authentic Italian espresso, at a good temperature. It is very easy, and quick to use, and will fit neatly into a small space. I was put off by reviews of the more expensive model which had complaints about leaking. 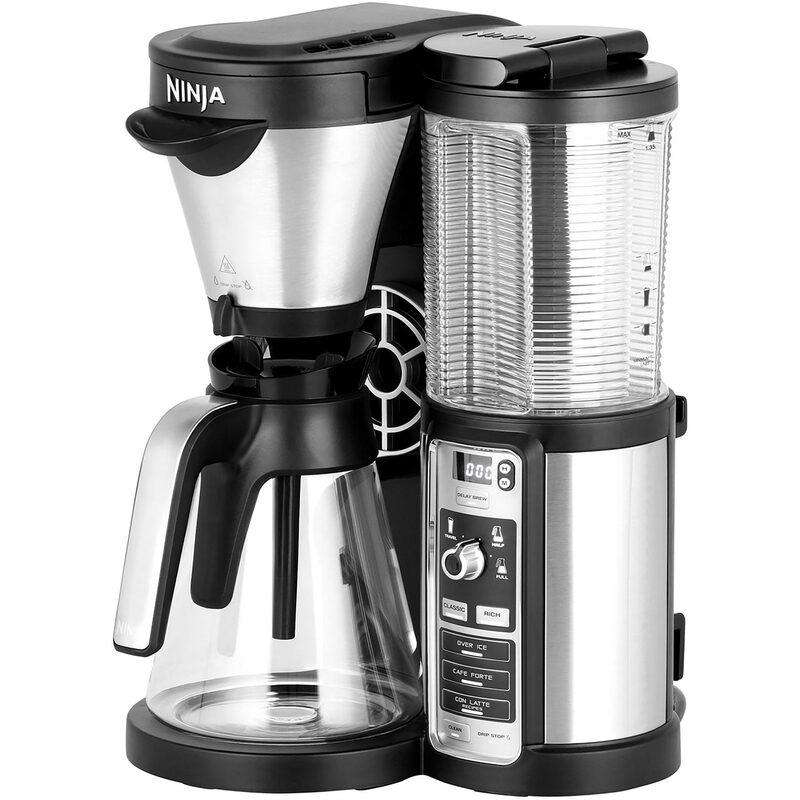 Went for this machine, it is half price at the moment, less than £60 and makes great coffee which is what it is all about. Quick and quiet too. Highly recommended. Easy to operate machine producing super coffee. 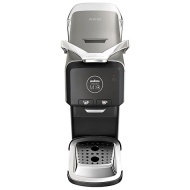 This is a super coffee machine which is good value for money and produces extremely good coffee. It is easy to use and the coffee pods are available in supermarkets. A slightly less robust build than my Nespresso but just as easy to use. Coffee is really good - lots of choice of capsules which are available in the stores. Water & milk seem slightly hotter which I like. Good value overall. Purchased this machine from Angie, the representative for Lavazza in Bristol. When I purchased it around a month or so ago, it was half price. Perfect for those who only drink their coffee black and nice to see that the machine has a descaler light.